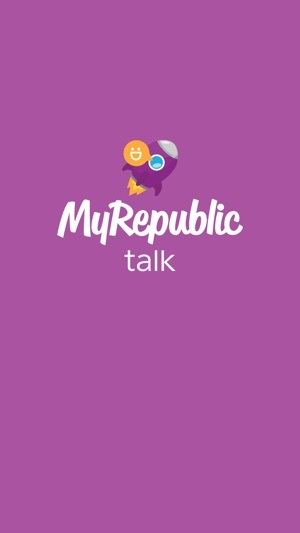 Roam Like Home with MyRepublic Talk, a free app for MyRepublic Mobile users in Singapore. 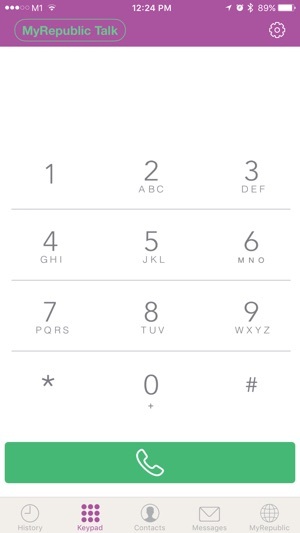 Never worry about receiving or making roaming calls again! 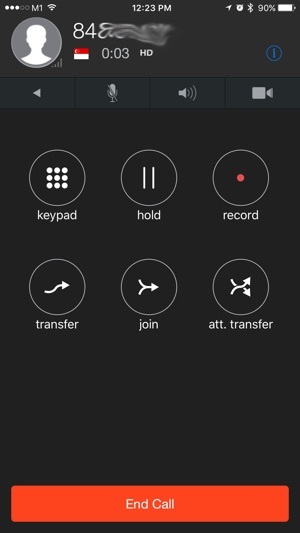 * An internet connection / roaming data is required to make calls using the app.